Before the Monster Energy NASCAR Cup Series even headed to Talladega Superspeedway for Sunday’s GEICO 500, I had Front Row Motorsports veteran driver David Ragan as a top finisher. Talladega like Daytona can be a major gamble, because anything can happen in mere seconds. I had a 50/50 shot at being right and I was right that he would finish up front. Ragan is very good when it comes to racing at the plate tracks. Both of his two Cup wins have come at restrictor plate tracks. (Daytona 2011, Talladega 2013). In his two starts at Talladega prior to Sunday’s event, Ragan had finished 10th, twice. He improved upon that this time around finishing in the sixth position and leading the way for the underdogs. Ragan was pleased with his results; Below is a tweet he sent out on his Twitter account following the race. Excited to leave @TalladegaSuperS with a solid run. Grateful 2 dodge the wrecks and have a fast car to contend at the end. 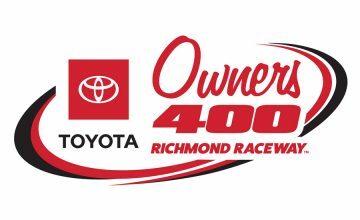 @Team_FRM and @badboymowers team did a great job all weekend! Extra shout out to all the @FordPerformance teams for fast cars! Note: This is the second time in as many weeks that Rubbings Racing has been able to showcase Ragan leading the way for the underdogs. Ragan also led the way at Bristol Motor Speedway in the Food City 500 where he finished that event in the 12th position. An underdog who has some solid runs year on in the season. 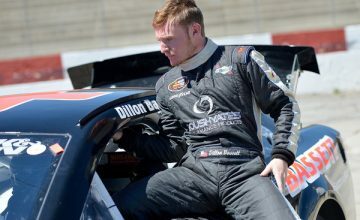 The second underdog who had a very solid day at Talladega was JTG-Daugherty Racing’s Chris Buescher who finished the GEICO 500 right outside the top 10 in the 11th position after running top-10 for quite a while at the end of the race. He managed to avoid ‘the big one’ to earn his third top-15 of 2018 thus far. Buescher had a season best of 5th in the season opening Daytona 500 back in February. 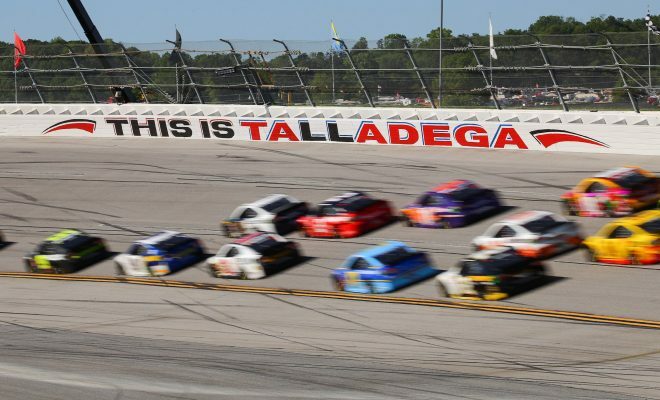 Here are how the other underdogs fared at Talladega.